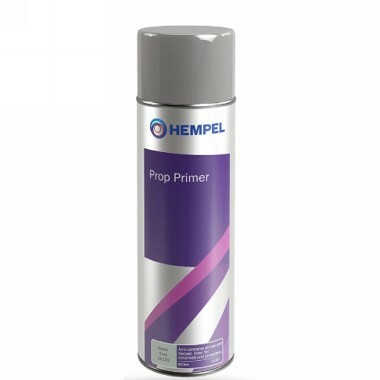 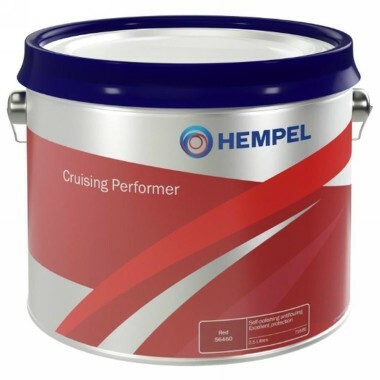 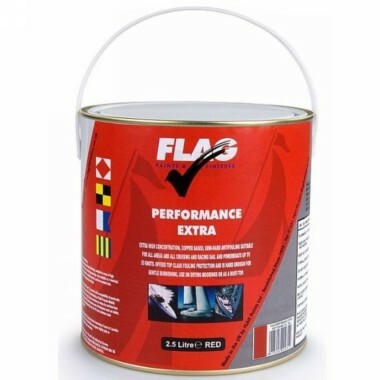 Semi-hard top quality antifouling for most craft up to 40 knots in all areas of fouling. 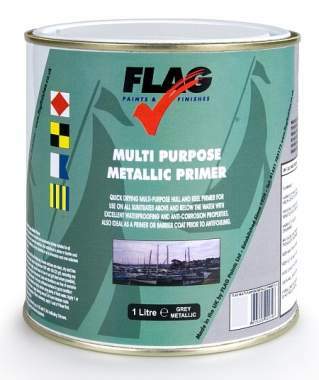 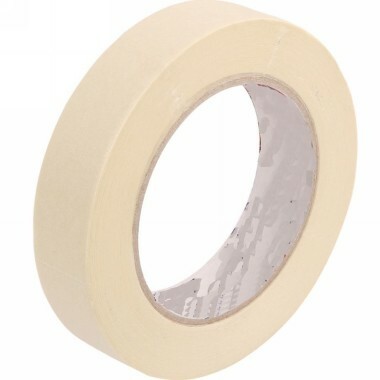 Also very suitable for trailered craft and drying moorings. 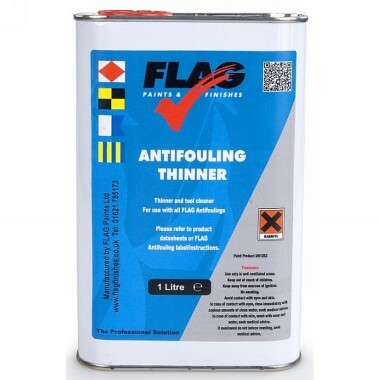 Well up to the performance of top leading competitor products relying on maximum copper content rather than booster biocide to reduce environmental impact. 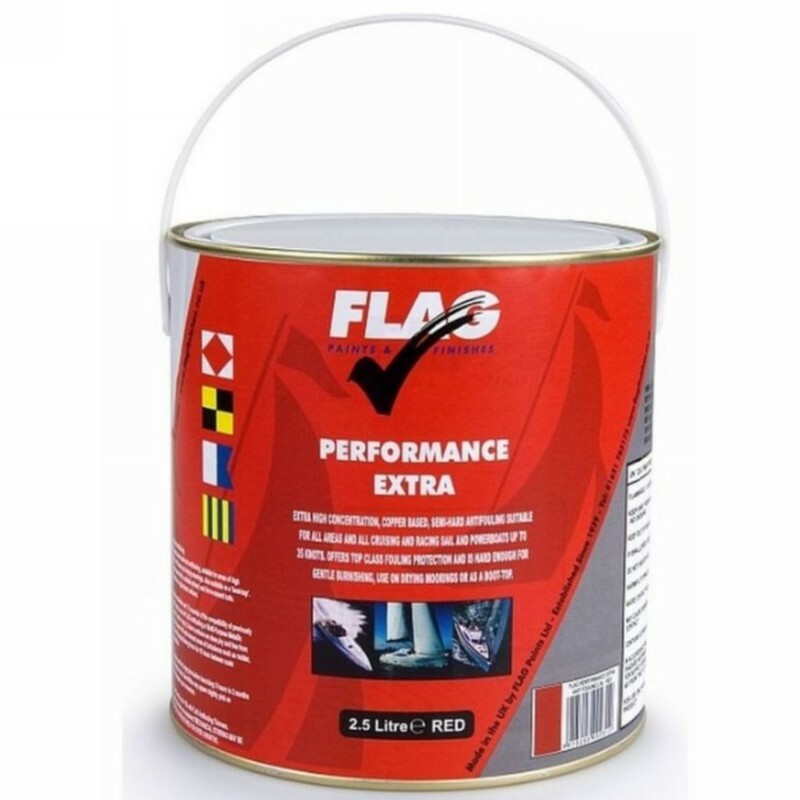 Light blue, dark blue, red, black, steel white, 2.5ltr cans - 25sqm coverage. 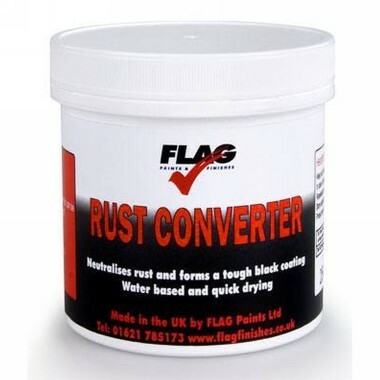 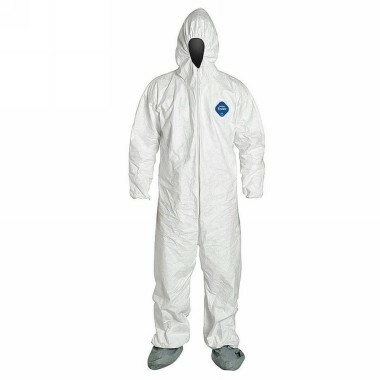 Apply 2 coats and an extra coat around the waterline and leading and trailing edges.